To purchase a copy click here and you’ll be taken directly to Lulu to place an order. 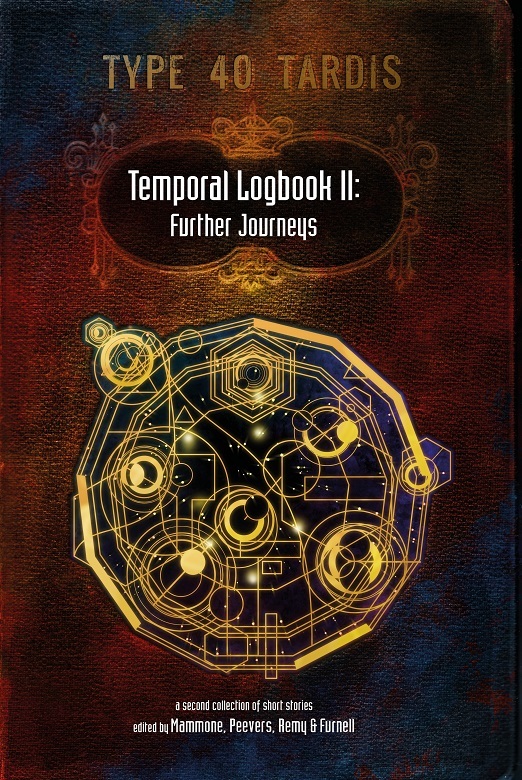 All of us involved in the forthcoming Temporal Logbook II are extremely excited today. Because we’ve been given the go-ahead and we can officially reveal the cover for the second collection of stories. Created by the extremely talented John Gordon, who works with us as Pencil Tip’s in-house illustrator and designer and has been responsible for the covers of several Pencil Tip books including The Temporal Logbook and the Sapphire & Steel Omnibus. He is an archaeologist, illustrator, author and comics writer who gets dispatched to exotic ancient sites in the far corners of the world. Pencil Tip Publishing is excited to announce our newest project: What the Fans Think – a new series of books where the fans will review and assess their favourite television series. Fan opinion can be extremely critical, often harsher than that of the meanest television critics. But when the fans love something, you know it. Praises are heaped in droves. Each volume will concentrate on a specific show and will feature original reviews and analysis of every episode of that particular series. The fans will have their say on what they think are the best, worst and merely average, episodes of a series. You just might be surprised by what they have to say. 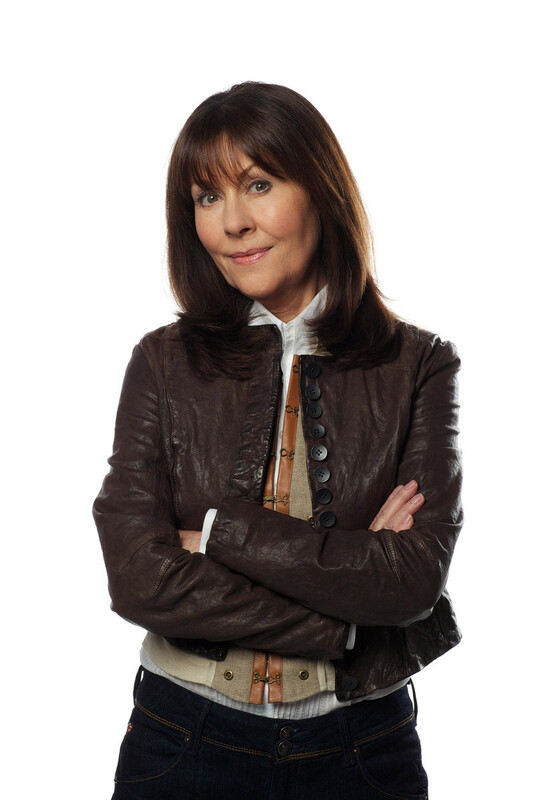 The first books in the series will concentrate on the world’s longest-running science fiction series, Doctor Who and its numerous spin-offs and on the 1978-81 BBC series Blakes 7 created by Terry Nation. In the next few weeks Pencil Tip Publishing will be releasing the submission guidelines for each volume and how you, the fans, will be able to contribute to. We have some really exciting news to share with you. 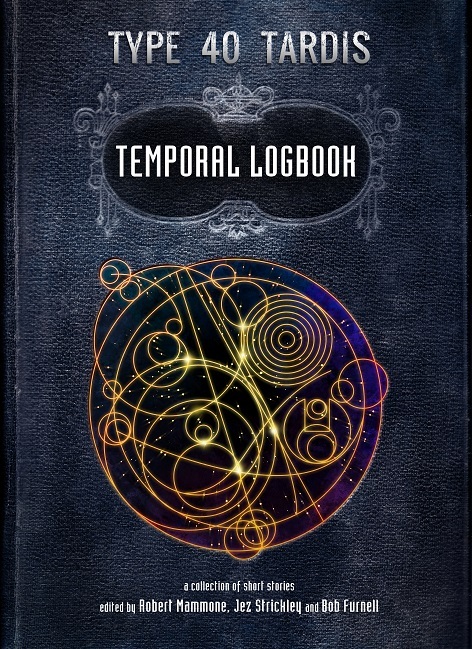 Pencil Tip Publishing is pleased to announce that our Doctor Who short-story collection, THE TEMPORAL LOGBOOK, has just been released in e-Book format. If you haven’t picked up a copy of the Logbook yet, now is your perfect opportunity to do so. 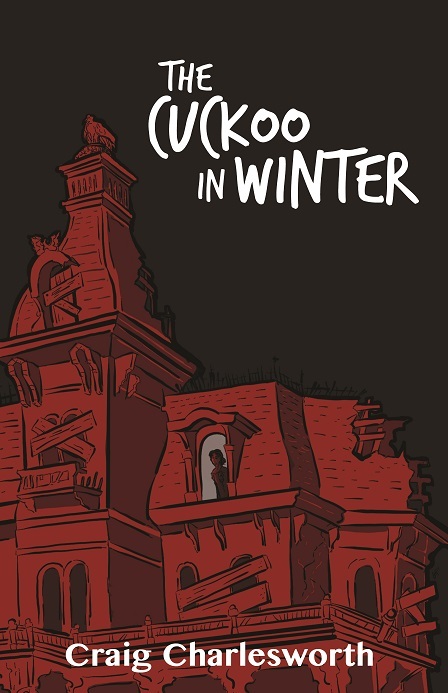 Pencil Tip Publishing is pleased to announce that Craig Charlesworth’s gothic ghost story, The Cuckoo In Winter, has now been made available in e-Book format. If you haven’t picked up a copy of Craig’s novella yet, you can purchase a copy by visiting this link. The Cuckoo In Winter centers on a young doctor endures a family tragedy, he attempts to leave his troubles behind him by taking a job in a remote mansion on the moors. There he finds a dying man, an eccentric servant, and… something else. Followed by a presence who’s nature he can barely guess at, he must unravel the mysteries of Fetch House before he is overcome by them. Or perhaps it’s already too late? Just what is it that knocks on doors of in the middle of the night? Who is the mysterious young girl in rags who creeps around the nearby town? And what secrets are hidden in the walled garden? In the hallways of this monstrous house, something is waking and beginning to stir. And with friends few and far between, it may just claim our hero’s sanity. Pencil Tip Publishing is pleased to announce that we will be releasing select published books in electronic versions effective December 13, 2017. Our first eBook release is the recently published “The Cuckoo In Winter” by Craig Charlesworth, a gothic ghost story. When a young doctor endures a family tragedy, he attempts to leave his troubles behind him by taking a job in a remote mansion on the moors. There he finds a dying man, an eccentric servant, and… something else. Followed by a presence who’s nature he can barely guess at, he must unravel the mysteries of Fetch House before he is overcome by them. Or perhaps it’s already too late? Just what is it that knocks on doors of in the middle of the night? Who is the mysterious young girl in rags who creeps around the nearby town? And what secrets are hidden in the walled garden? In the hallways of this monstrous house, something is waking and beginning to stir. And with friends few and far between, it may just claim our hero’s sanity. This will be followed by eBook versions of the short-story collection “Grave Warnings” and our very first Doctor Who short-story collection, “The Temporal Logbook”. Additional titles will be released over next several weeks. You can purchase a copy of “The Cuckoo In Winter” by visiting the Pencil Tip Publishing Store on Lulu at this link or via this link. New Pencil Tip Website Now Live! 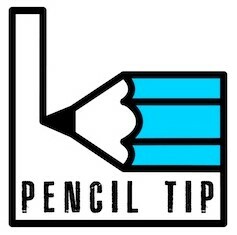 Our brand new Pencil Tip website has now gone live. You’ll find details about our books, authors, forthcoming projects, blog and more.